EXCLUSIVE LIFETIME WARRANTY. 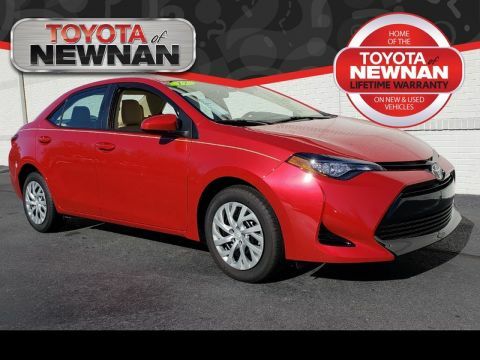 UNLIMITED TIME AND MILES AT TOYOTA OF NEWNAN. LOCAL TRADE. SEE DEALER FOR DETAILS. 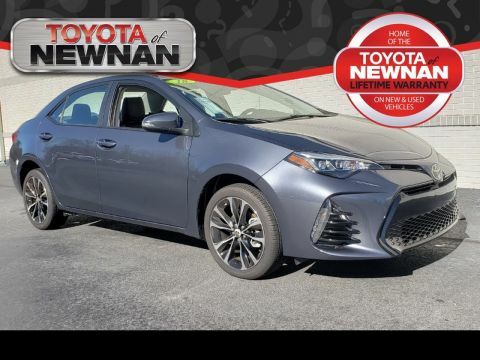 When you purchase a vehicle with the CARFAX Buyback Guarantee, you're getting what you paid for. The less money you spend at the pump, the more money you'll have to spend on you. 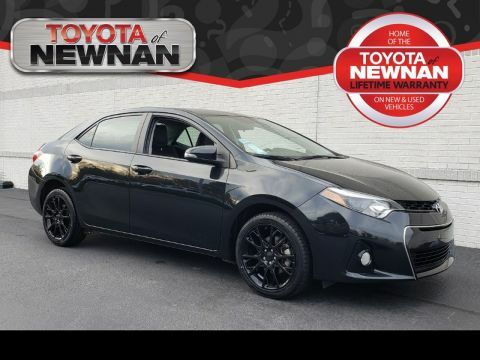 So why not consider this wonderfully styled, fuel-efficient Toyota Corolla. 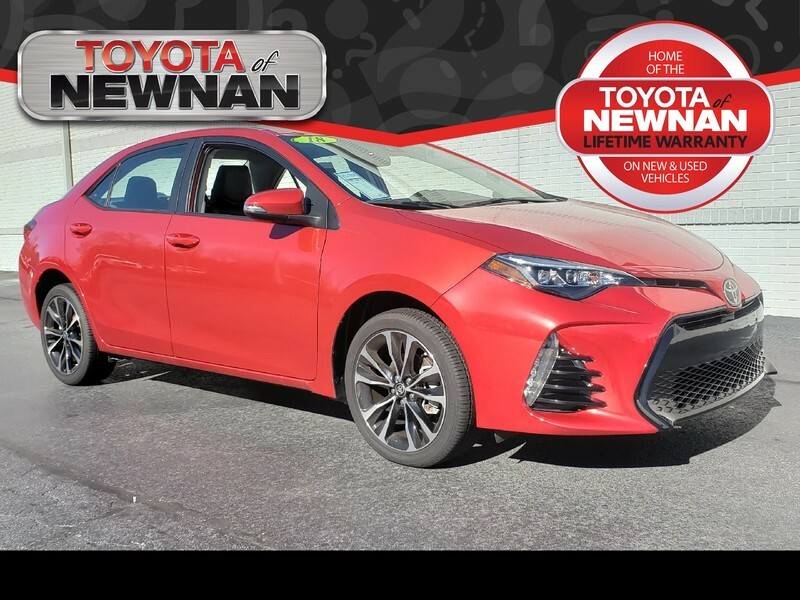 The Toyota Corolla L will provide you with everything you have always wanted in a car -- Quality, Reliability, and Character. You've found the one you've been looking for. Your dream car. 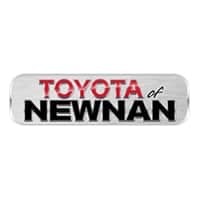 Our staff at Toyota of Newnan is eager to assist you and welcome you to our family.